Digital security cameras seem to have an ever-increasing market. They are inexpensive, easy to setup, and simple to use, so we can understand their popularity. 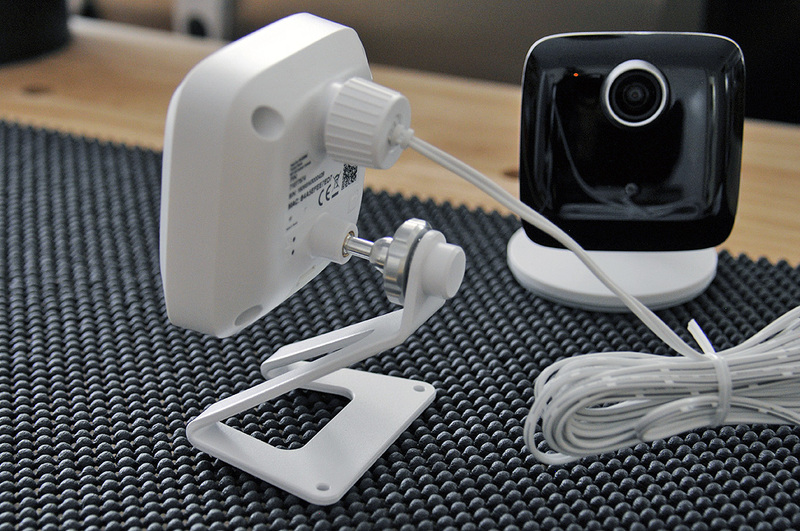 The first one RainyDay reviewed was a unit from DropCam back in 2013. The ones on the market now show how far technology in general has come in four short years: they offer infrared capability, direct streaming to a smart phone, HD resolution, and what to us is the biggest advance, can now be part of an overall security system. 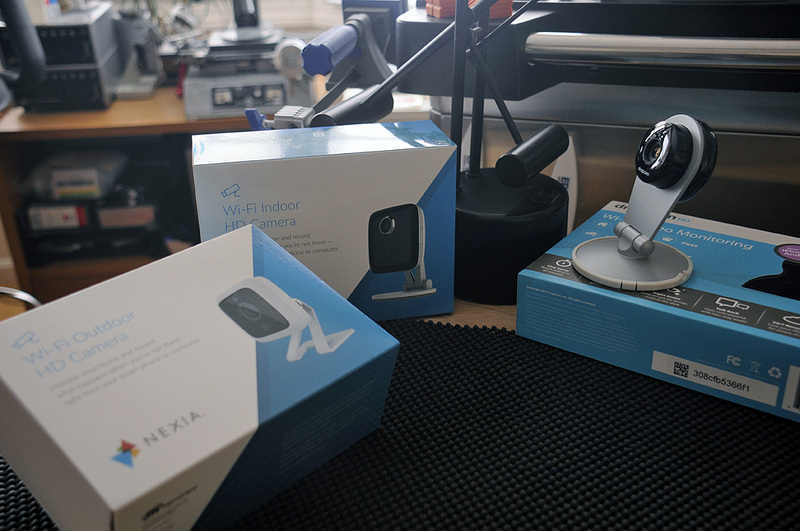 Today, we are going to take a FirstLook at two new high-definition (HD) security cams from NEXIA, one for using outdoors and one for using indoors. NEXIA is a leading smart home automation system (and Ingersoll Rand brand). Nexia operates on Z-Wave technology, a widely adopted smart home platform that allows Nexia to work with a variety of home automation brands, including GE, Honeywell, and Schlage. Both of these new NEXIA HD cameras have wide-angle views, infrared illumination, and flexible online solutions for subscribers to view and save video. The weather-proof NEXIA HD Outdoor Camera delivers high-quality (1280×720) video that can be integrated with other smart Nexia-compatible products. For example, when paired with the NEXIA doorbell sensor, users can be anywhere and yet see who is at the door or when a package arrives. The external mount is made of metal and predrilled for attaching to a wall or ceiling. The anchor point is a ball joint and will enable the user to position precisely the camera after mounting. 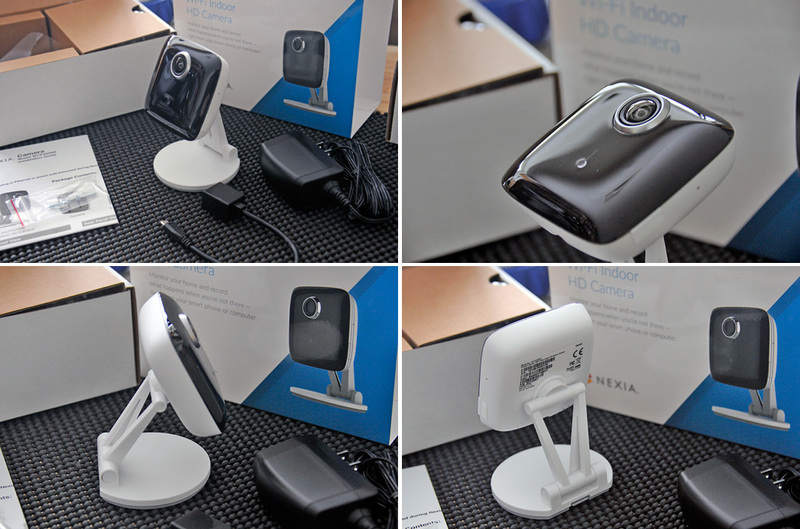 The new NEXIA indoor camera delivers a 140-degree wide-angle field of view, in addition to high-quality video, and can be integrated with other NEXIA-compatible products. 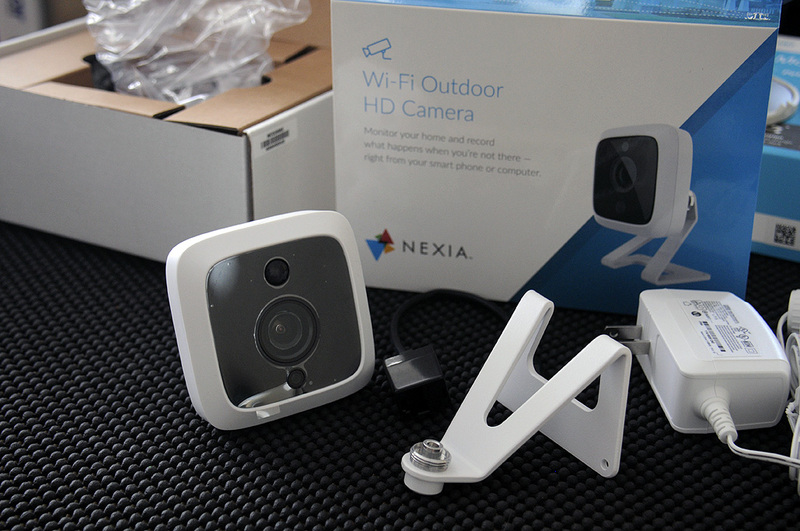 These Wi-Fi cameras use the NEXIA cloud platform to encrypt the video footage on the camera. What this means is that only the user can see the feed. Plan 1: Limited but free option; compatible with Nexia on-board bridges included in many Trane® and American Standard™ thermostats; gives users access to live streaming from their Nexia cameras. Plan 2: Premium package of services (covered in Nexia’s standard $9.99 a month); includes automatic and immediate backup of files, 4 GB of cloud storage, and advanced user controls; provides access to the full functionality of a Nexia smart home system. Plan 3: $1.99 a month; can be used with the free plan or added to the NEXIA subscription; offers an additional 12 GB of storage that can be used to live stream, record. and store video. We will show how to install and set up both cameras, and how to access the feed remotely in our FirstUse post coming at the end of Spring.